This weekend you have to open your eyes, big time. 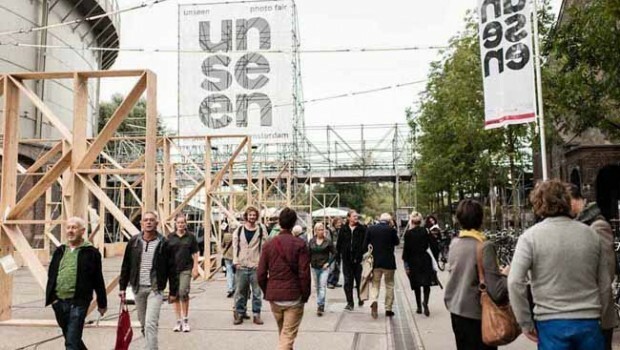 For the first time photography platform Unseen organizes an Unseen Festival. Besides the regular photo fair, book market and unseen living room, you can explore way more in and around the city. Sounds like fun! To help you a bit with making the right choices, I’d like to share some of my own top five of events for during the festival. And most of them have a free entrance! How Dutch am I, right? Besides all those special events during the festival mentioned above, you still need to visit the photo fair without a doubt. While you’re doing that, please keep an eye on Stefan Heyne, to make you happy, and Sjoerd Knibbeler, Christto & Andrew and Martina Della Valle as well.